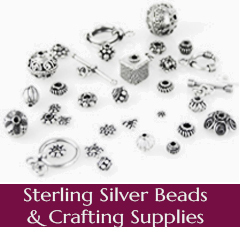 Whether you would like to sell silver or sell silver jewelry, Andre's Fine Jewelers, Michigan premiere silver buyers, will take the time to explain all aspects of your scrap silver. 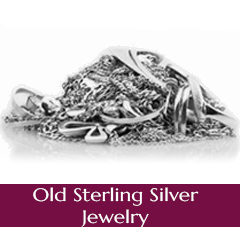 Andre's Fine Jewelers will prove to you that we are the best place to sell sterling silver scrap. We understand that customers wanting to know where to sell silver can find information from other silver buyers to be confusing. 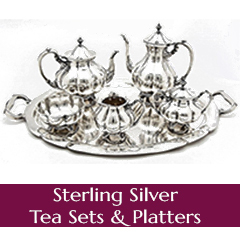 Andre's Fine Jewelers lists our silver prices in both grams and pennyweights. 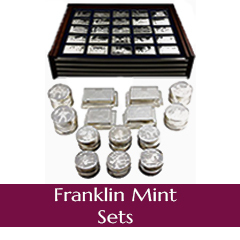 This allows our customers to compare with other silver buyers that are misrepresenting their scrap silver prices by quoting in pennyweights only. If you are looking to sell silver, sell silver bullion, or sell sterling silver scrap, Andre's Fine Jewelers is the perfect company to maximize your CASH PAYOUT!! !